In our homes, we take every measure to ensure our loved one’s safety, but do you have what you need in case of a true medical emergency? 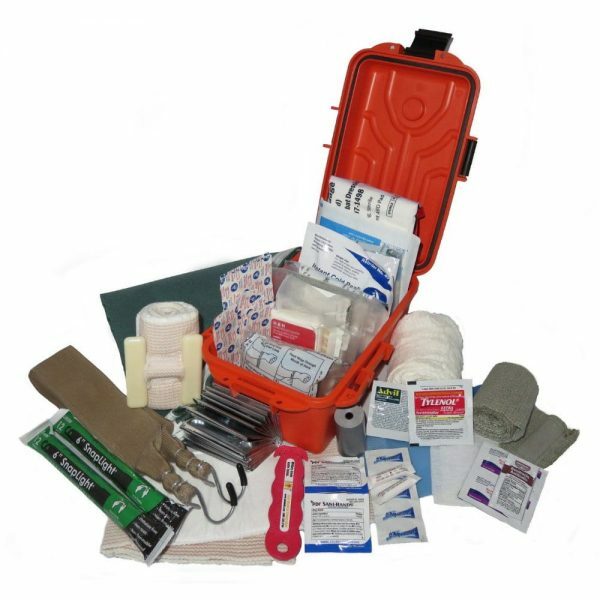 The H&H Medical Home Emergency Kit provides everything you need to respond to a life-threatening emergency in your home. 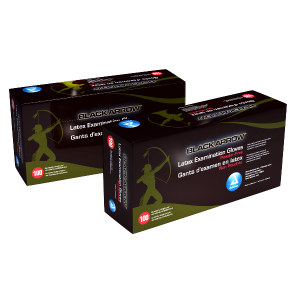 From serious bleeding to burns, this kit contains just what you need to be prepared. Our kit comes pre-packed ready to go in a bright orange, rugged watertight case to protect the first aid products inside. One roll of PriMed Compressed Gauze to pack and wrap a wound. 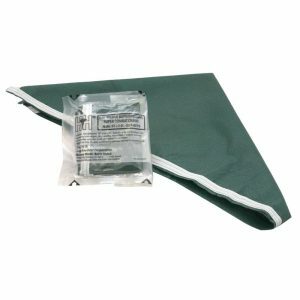 One H&H Sterile Burn Blanket which provides a fast response to burns large and small. 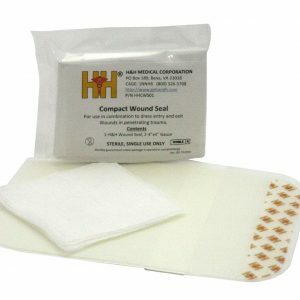 One Mini Compression Bandage to stop bleeding and protect a wound. 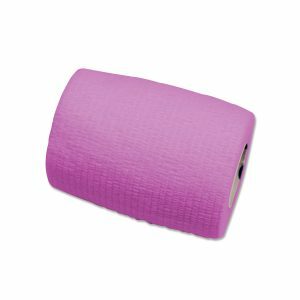 One H&H Compressed Elastic Wrap (3″ x 5′) for wrapping joints or holding bandages in place. One roll of Combat Medic Tape to secure bandages in place. 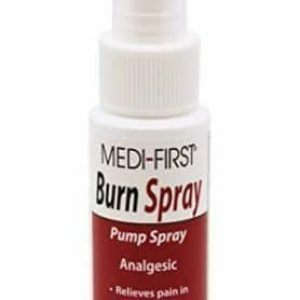 One ClearCool™ Hydrogel Burn Dressing for slight to moderate burns. 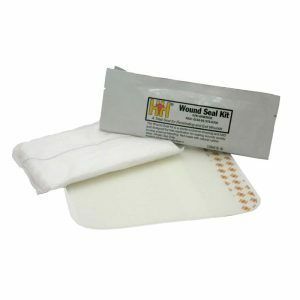 Two Enhanced Bandage Packs with large and small bandages along with over the-counter pain medicine to treat small wounds and for pain. Two chemical glow lights to help you work in the dark or to be used to signal for help. One pair of Nitrile Gloves to wear when treating injuries. 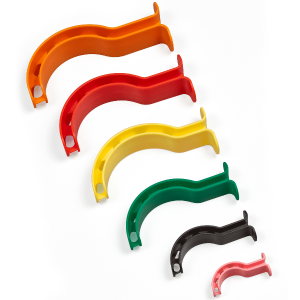 One Klever Kutter safety cutting blade to cut away clothing or other materials without injuring you or others. You Will get 104 Points On Completing This Order. Only The First to Review This Item Will Get Points. Be The First! Home Emergency Kit, In our homes, we take every measure to ensure our loved one’s safety, but do you have what you need in case of a true medical emergency?